Prince Edward Island is a place for the adventurous and the bold. The great green landscape that displays the hues of the ocean on its coastline offers a ton of fun activities to engage in. Simultaneously, it is a place away from the hustle and bustle of big cities. It is a place where peace can be cherished, and the ‘Anne of Green Gables’ can be read under the gentle shade of a tree. From the red-soiled beached to the beachside farmhouses, Prince Edward Island is a glimpse of what serenity looks like. Wondering whether it’s worth paying a visit to Prince Edward? Here are the most unforgettable experiences that you can take home with you after visiting the Island. Kayaking: This is the perfect activity to kinder the adventurous spirit inside you. 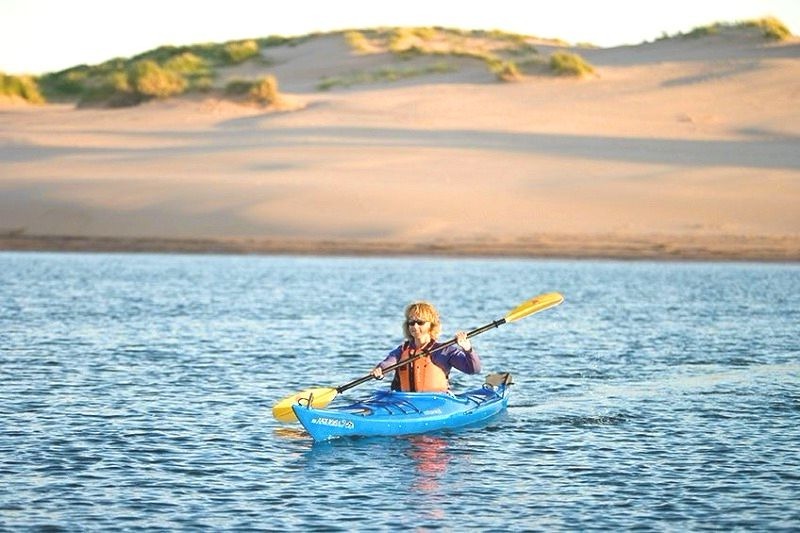 Kayaking along the shores of Prince Edward Island is an experience in which you paddle your way through the enormous stretches of the infinite blue. Stepping away from the land is a delight in itself. Viewing the rugged mainland of PEI from the viewpoint of the ocean is just something else! 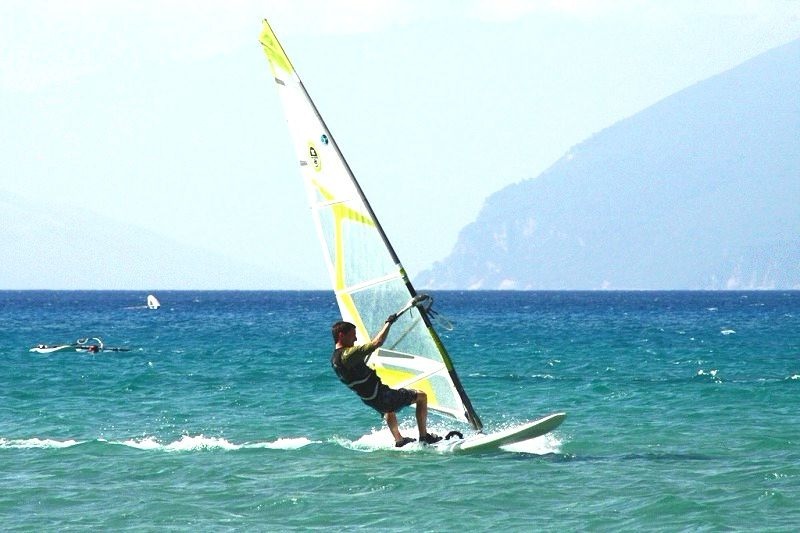 Windsurfing: The intense winds that power the wind farm located in North Cape provide an opportunity for fun as well. Windsurfing conditions in Prince Edward Island take their peak form after the afternoon. There are some access points from where you can leave the contours of the mainland on your surfboard. Confederation Trail: It has been more than ten years since the confederation trail came into existence. The 274-kilometer distance is a tourist attraction that stays open throughout the whole year. Adventure enthusiasts should be assuaged by the fact that snowmobiles are allowed to enter the trail in the winter season. Nonetheless, the option of cycling the whole distance is viable at all times. 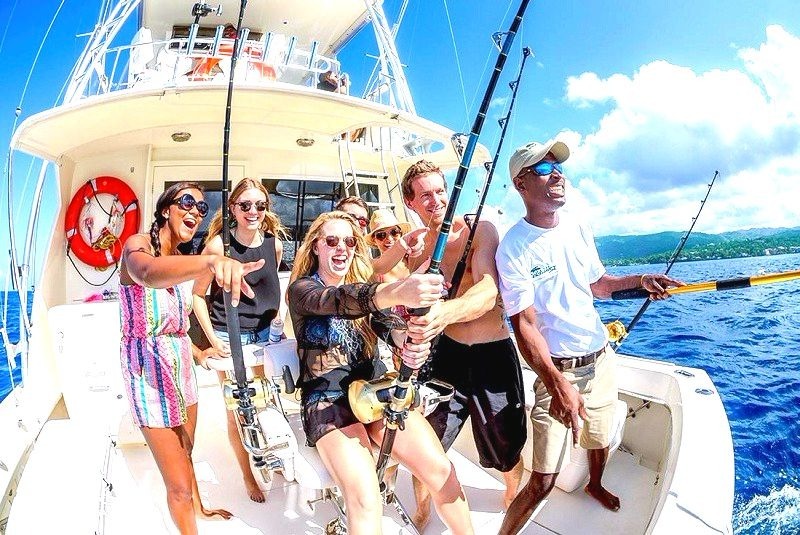 Deep-sea fishing: In a place known for its seafood, it is safe to assume that fishing is not an uncommon activity. In fact, the fishing industry is among the top most contributors to the island’s economy. The Trout River located on the western side of the island is one of the ideal location for deep-sea fishing. An attempt at catching the Bluefin Tuna can also be made at the Morell River. 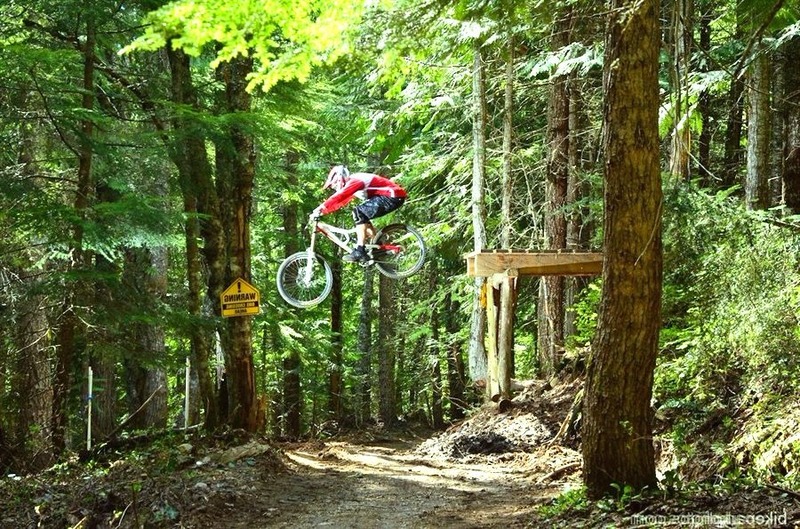 Mountain Biking: If the confederation trail didn’t totally satisfy the cyclist inside you, the Brookvale Nordic Center you might want to go take a mountain bike and ride across the 40 kilometers of a single track trail. Another location to ride your mountain bike would be the Gairloch Trail. This loop trail extends over a distance of 7 Kilometres and can also be traversed by hiking enthusiasts. It’s time to take the vacation you always wanted! 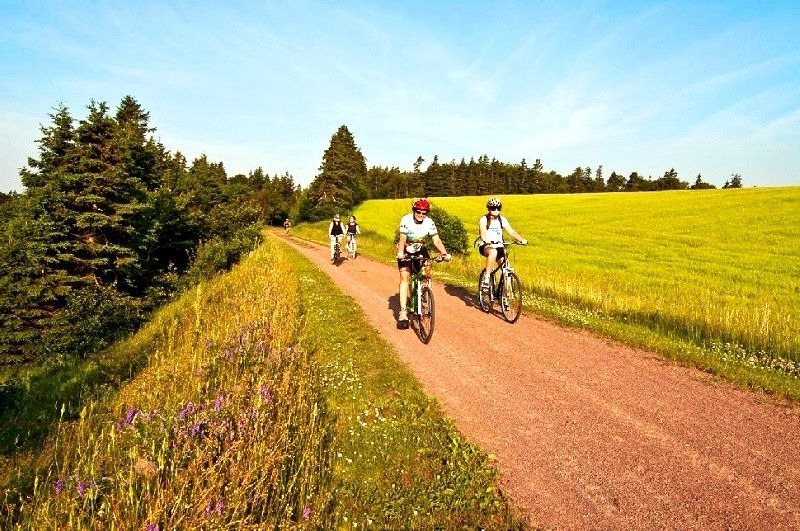 Prince Edward Island is a location that offers something for everyone. Well, whatever you choose to do in PEI, it is certain that there would be at least one authentic experience that you’ll remember for the rest of your life! Copyright © Prince Edward Island Life, 2019. All Rights Reserved.